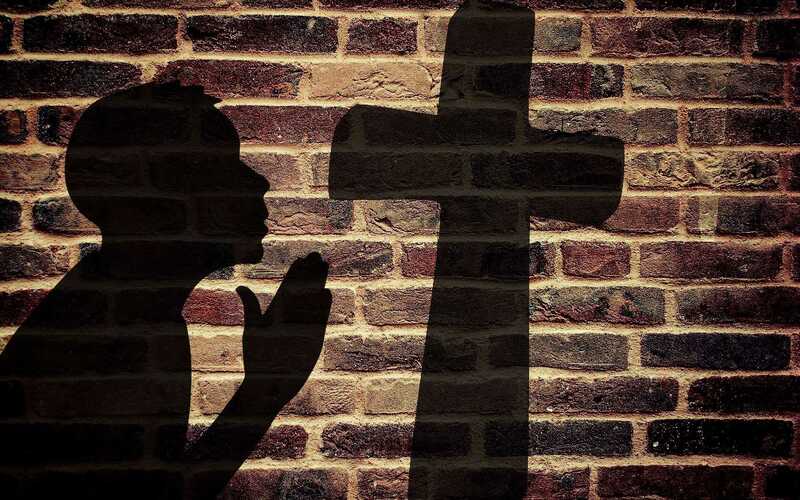 JACKSON, Mich. — The full Sixth Circuit Court of Appeals has ruled that a board of county commissioners in Michigan is not violating the Constitution by solely presenting Christian prayers simply because all the commissioners identify as Christian. “Since the founding of our Republic, Congress, state legislatures, and many municipal bodies have commenced legislative sessions with a prayer,” the 9-6 majority acknowledged. “Consonant with this historical practice, defendant Jackson County Board of Commissioners opens its public meetings with a prayer that is generally solemn, respectful and reflective. Plaintiff Peter Bormuth claims that this custom violates the Establishment Clause of the United States Constitution because the Commissioners themselves offer the invocations. We disagree and affirm the judgment of the district court,” it declared. On a rotational basis, the nine elected commissioners deliver an invocation at the start of each public meeting, and are permitted to present a prayer no matter what their religion. However, as all the commissioners identify as Christian, the prayers are always presented in the name of Jesus. “Lord, we ask that you would be with us while we conduct the business of Jackson County. Lord, help us to make good decisions that will be best for generations to come,” read one of the example prayers cited by the court. Bormuth filed a legal challenge in an effort to stop the prayers, asserting that they violate the Establishment Clause of the First Amendment to the U.S. Constitution. “Congress shall make no law respecting an establishment of religion,” the cited clause reads. He also contended that the request for those in attendance to rise and bow their heads is coercive. In 2015, U.S. District Court Judge Marianne Battani ruled against Bormuth, although seemingly reluctantly. “[T]he court finds that Jackson’s legislative prayer practice does not violate the Establishment Clause. Although the court believes the better practice would be to exclude legislative prayer from governmental proceedings altogether, it is constrained to follow the Supreme Court precedents set forth in Marsh and Greece by upholding the practice presently at issue,” she wrote. “[T]he Supreme Court has already determined that legislative prayer delivered exclusively according to one religious tradition, even over many years, does not violate the Constitution,” Battani noted. Bormuth appealed to the Sixth Circuit Court of Appeals, which overturned Battani’s ruling 2-1 in concluding that because the prayers have only been Christian, they are an unconstitutional government endorsement of religion. However, the ruling was appealed to the full 15-member Sixth Circuit, which overturned the panel’s decision on Wednesday. “As one of Jackson County’s commissioners stated, ‘Commissioners, as individuals, have a right to pray as we believe.’ Preventing Jackson County’s commissioners from giving prayers of their own choosing detracts from their ability to take ‘a moment of prayer or quiet reflection [to] set their mind to a higher purpose and thereby ease the task of governing,’” it also stated. The panel noted that the U.S. Supreme Court observed in the 2014 case of Town of Greece v. Galloway that even the prayers presented during government meetings in early America were distinctively Christian. “The prayers ‘vary in their degree of religiosity’ and often ‘invoke the name of Jesus, the Heavenly Father, or the Holy Spirit,’ but Town of Greece makes clear the Founders embraced these universal and sectarian references as ‘particular means to universal ends,’” the court said. Bormuth says that he will appeal to the U.S. Supreme Court.